We’ve all been there… it’s about 7 or 8 in the evening (or even later if you’re behind a retail counter), we’re finally on our way home after a day on our feet or stuck at a desk, and every fiber in our body feels ready to break. We get home and just collapse onto the sofa or into bed. And then realize we’ve still got a house to clean and dinner to cook. Not to mention those emails we promised ourselves we’d go through when we got home. With that in mind, here’s a quick couple of ways to take care of those aching muscles and your drooping posture. 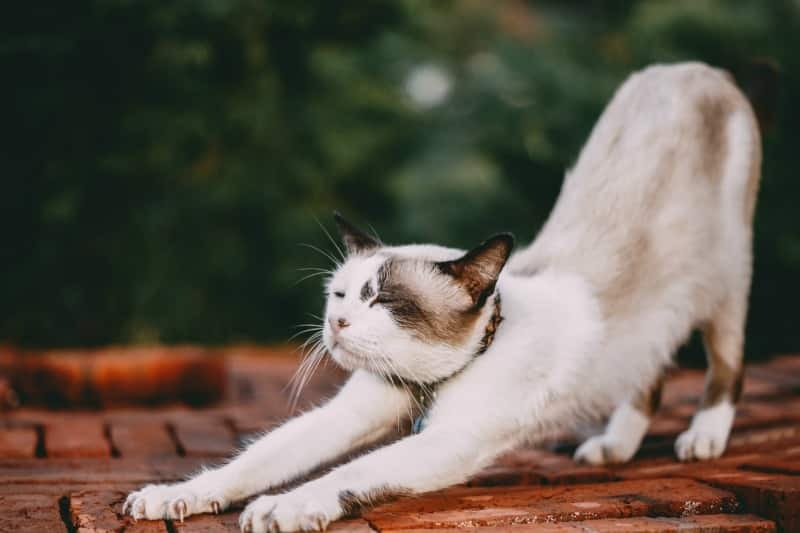 If you know you’ve got a long day ahead of you, the best thing to do would be to stretch yourself out first thing in the morning for about five minutes. Do it before you shower and to really help yourself wake up and settle in for the day; it’s something very understated with significant benefits for how your body is going to feel afterward! Similarly, when you get home after a long day, give yourself time to stretch when you’ve got your coat and shoes off. Leaning against the wall to give your calves a good stretch out for 30 seconds can go a long way for removing leg aches, as well getting you more in the mood for trying a workout that’ll do a lot for bringing those work woes away! Your neck is pressure point central, and because of this, a simple neck massage can go a long way to releasing the tension from your shoulders, and even help you get to sleep a lot better. On the other hand, because of all the tendons and joints inside your neck, and the fact that it holds your head up, it’s also stress central. Check out the video below for some handy tips on making sure you can stop holding your troubles there. (Video by Massage Sloth)You tend to collect aches and pains here, and they can quickly turn chronic. And don’t worry, it’s a widespread complaint that many doctors hear on a regular basis. But if you’re hitting painkillers every day because of it, it might be time to head back to your doctor’s office with a more serious complaint. 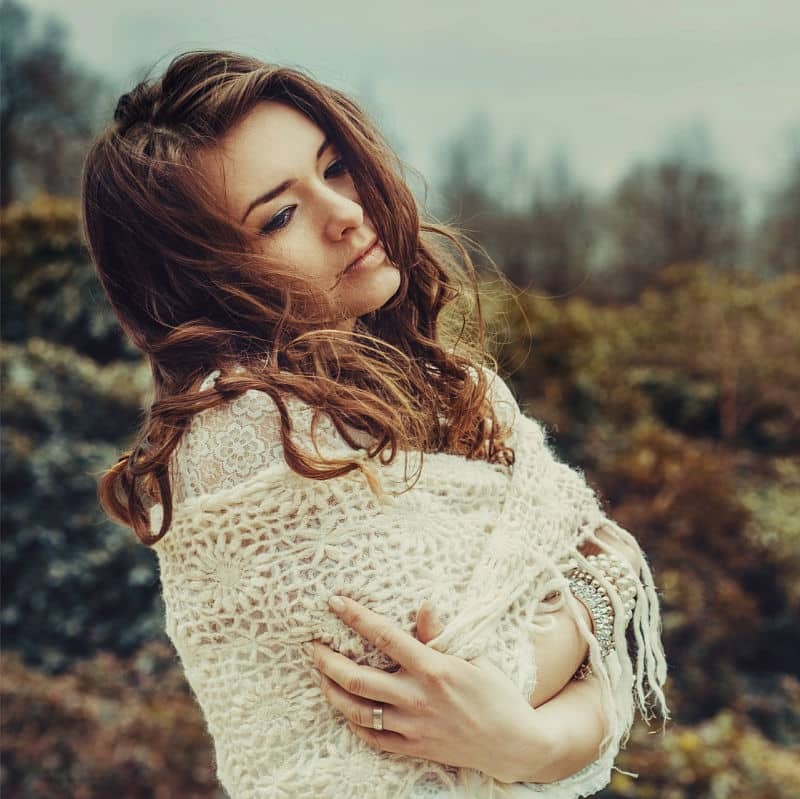 On their advice, you could even look into acdf surgery if you’ve had trouble with this area for a while now, and no amount of massages are working out for you. Taking care of your body after a long day mainly involves drinking plenty of water and looking out for your muscles, so make sure you’re putting in the effort for this. It goes a long way toward making your life easier!